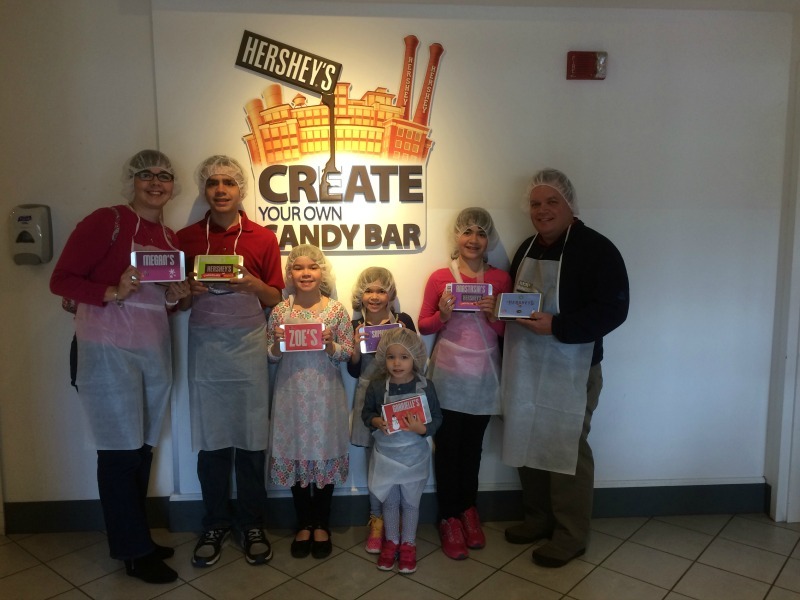 This is a sponsored post on behalf of Hershey and their #SweetestMoms program. All opinions are 100% my own. 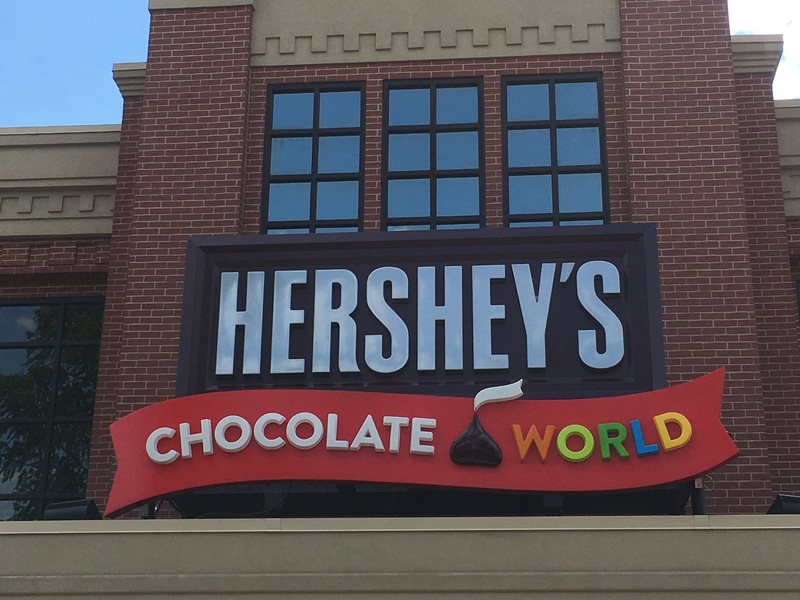 No trip to Hershey is complete without a visit to Hershey’s Chocolate World ! 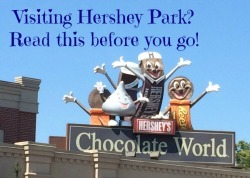 When we lived in Hershey years ago I used to meet up with a friend who had kids the same age as mine for a playdate and during the winter we would visit Chocolate World and then do the free Hershey Factory tour ride. Our kids were little and it was a great way to spend the afternoon with friends. That was over 8 years ago, however, and boy, have times changed. 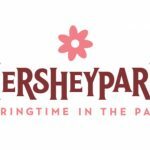 Chocolate World, while it still has a great free ride and yummy treats, has expanded and added some really cool attractions, like the Create Your Own Candy Bar and the Chocolate Tasting Experience. 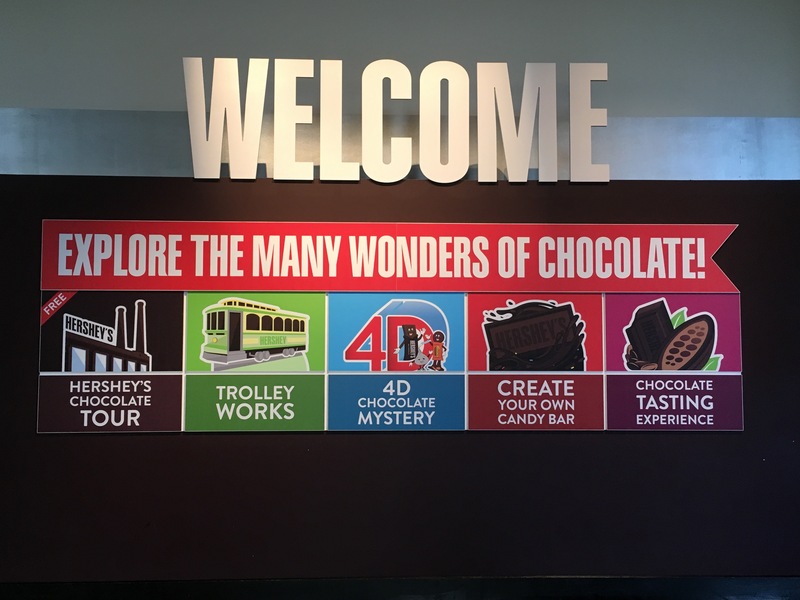 Both of these attractions are located in Chocolate World and there is a fee to participate, but it is a really fun way to learn more about the chocolate. 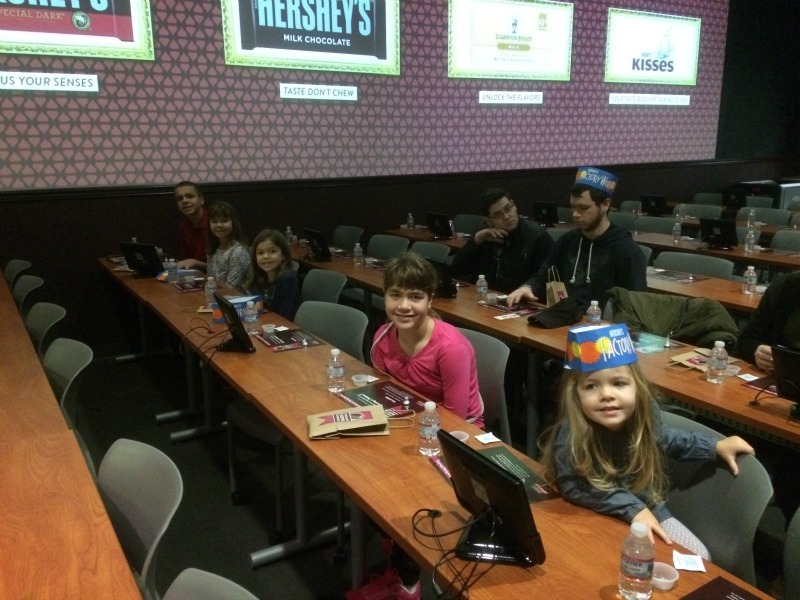 We all loved getting the chance to taste the different parts of the chocolate, learn about what makes different types of chocolate taste why they do and also to learn that we all taste different things in a square of chocolate because we all have unique tastebuds. It was a really fun–and tasty!–experience! 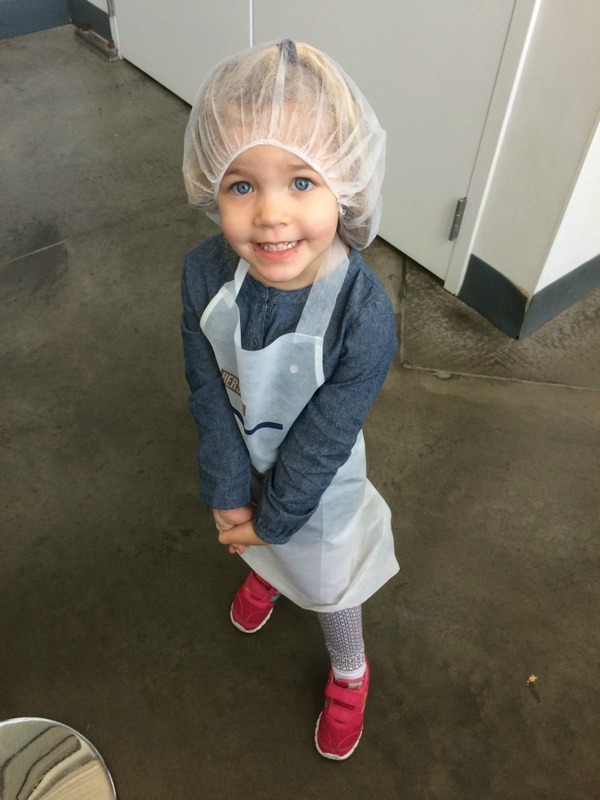 After the Chocolate Tasting Experience, we headed over to Create our Own Chocolate Bar. 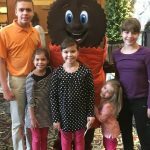 My kids loved being able to customize their chocolate bar to their own liking with certain flavor combinations and tasty additions to the smooth, creamy chocolate. 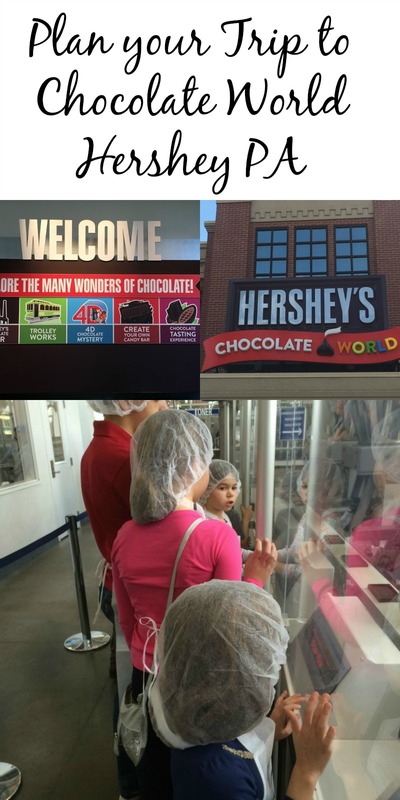 Watching their bars being poured and made and come down the conveyor belts was fun and we couldn’t wait to try our chocolate creations. This is also a great gift idea as well, since you can customize your outside packaging to your liking and your own colors and ideas. 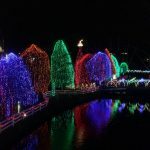 Both of these attractions are a fun way to pass some time(maybe warm up on a cold day? 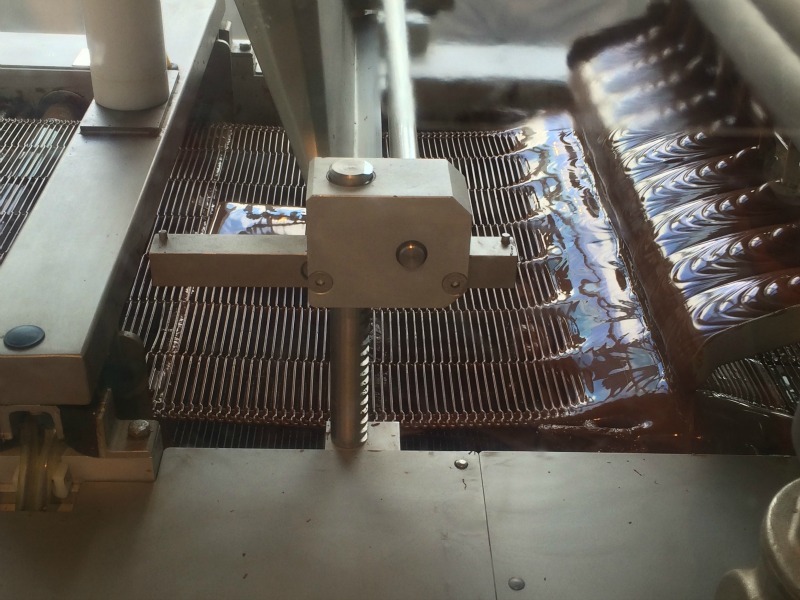 ), learn about the chocolate making process and have some sweet fun too. 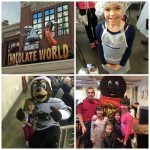 Learn more about these attractions by visiting the Chocolate World website and plan your own sweet day! 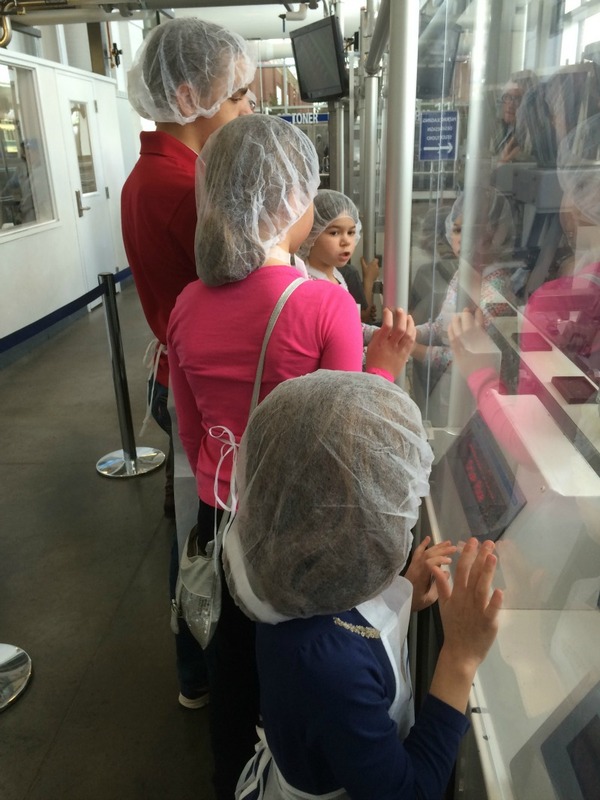 Do you take your kids on Factory Tours? 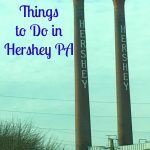 PA makes the grade and lands two spots in the top 7! 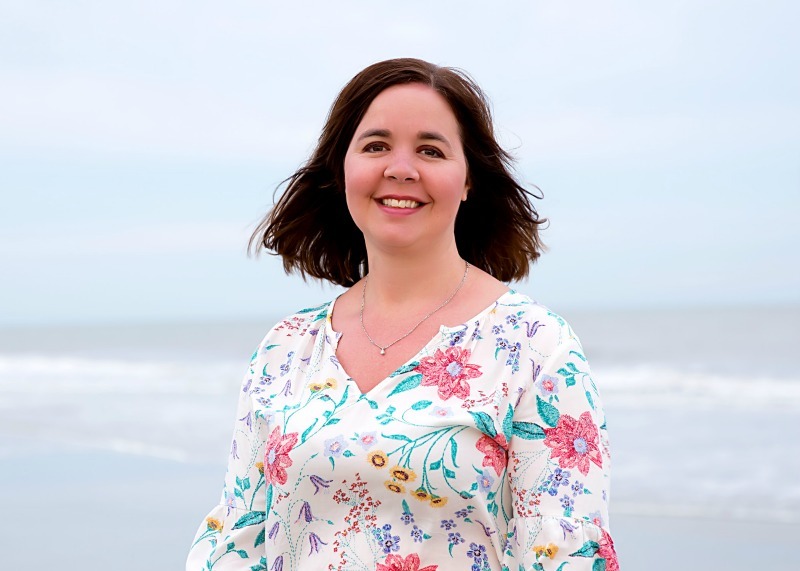 « Family Game Night–great way to reconnect as a family!